Other colors are accessible with a 7-day lead time for ordering. Please contact us for color and fabric options. 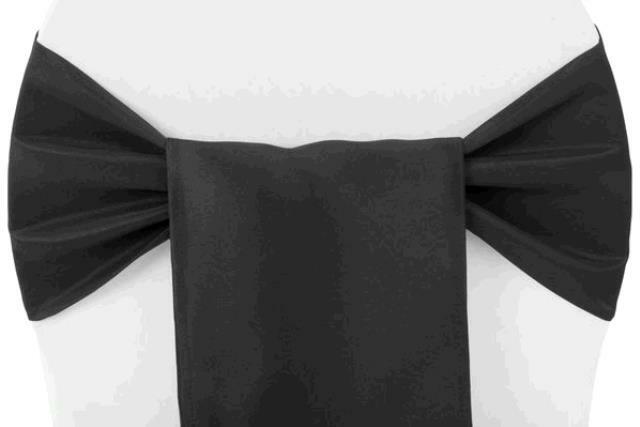 * Please call us with any questions about our sash polyester black serving Cary NC and Raleigh NC, Chapel Hill, Pittsboro, RTC & Raleigh-Durham in North Carolina.